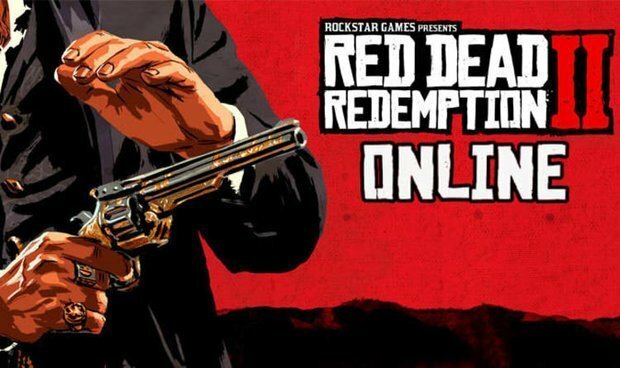 Red Dead Online finally has launched in November 2018, with PvP modes and horse racing allowing players to Posse up and roam around the Wild West. In Red Dead Online, you can earn money in each and everything you do. 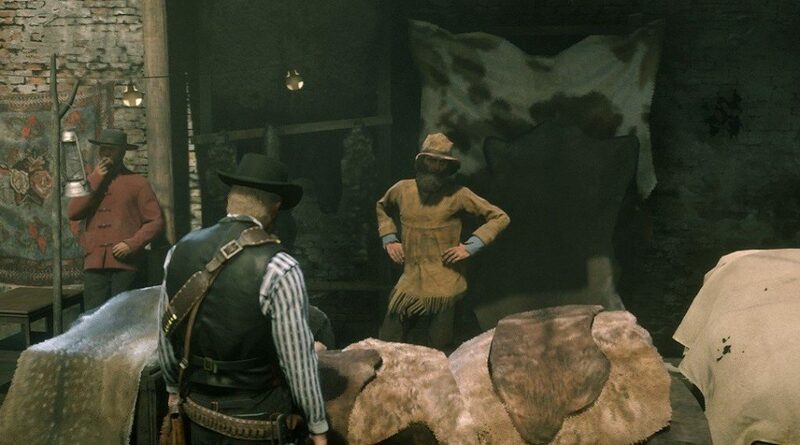 However, as you know that it will cost a big amount for purchase new weapons, clothes, horses, and also camp upgrade, then there are methods to make money as fast as possible in Red Dead Online. 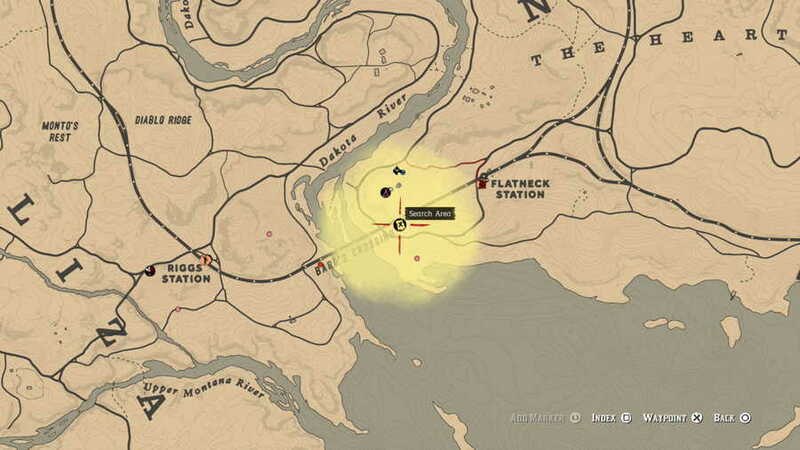 In this article, I will guide you on how to earn money fast in Red Dead Online. Make sure you read carefully and follow the steps. 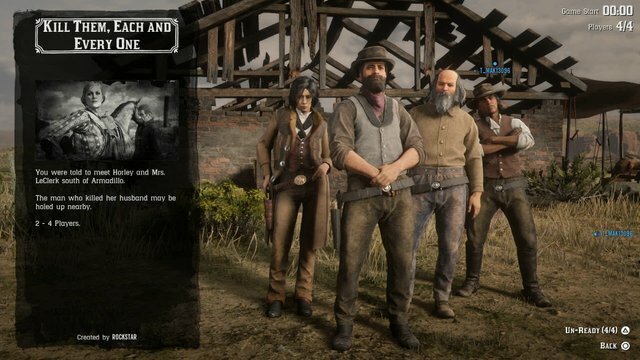 There’s an easy way to earn money around $500 in every 2 and a half hours, all you need to do is complete the first 6 story missions in Red Dead Online. This method will earn you around $500 each time, and also it will reward you with the Treasure Maps. Once you have done the 6 story missions, you will have to delete your character and start again. 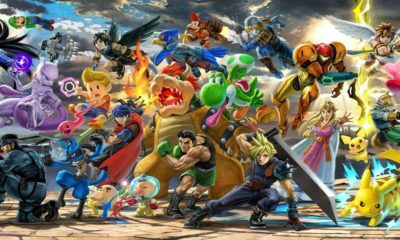 You will still get your money in the new character, then you can just keep repeating the process. Kill Them, Each and Every One – The mission is about tracking the man who murdered Mr. LeClerk. 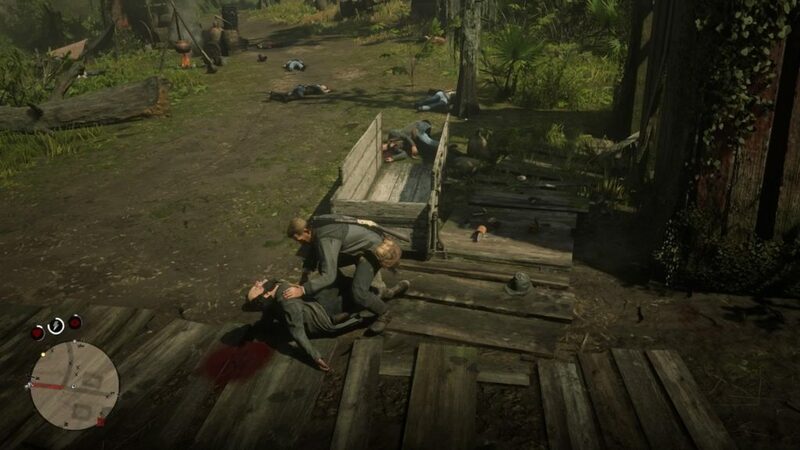 You will find the gang and the leader in an area on south of Armadillo. Vanish them all, and you will earn $96, plus the Treasure Map on the first time you do it. This mission will only take between 10 and 20 minutes. Kerosene, Tar and Greed – In this mission, you need to kill a lot of guards, and you can get valuable items when you loot them. You will earn around $35 dollars in a run. Highly Illegal Activity – In this mission, you have to track down Alfredo Montez and turning him in. You will earn around $70 for your trouble. Unfortunately, you can’t select a specific mission to play through in Red Dead Online. 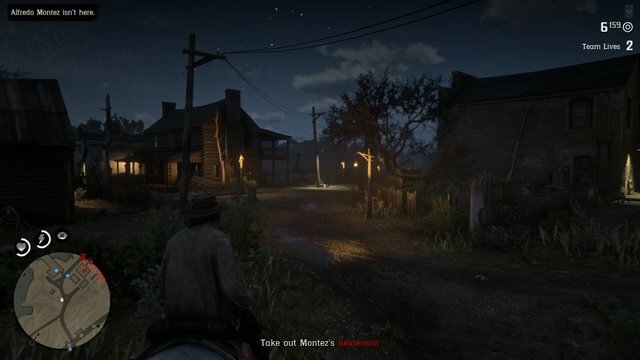 All you can do is go to ‘Quick Join Menu’ through the left d-pad and then select ‘Story Mission On-Call’, this will put you into a random story mission. 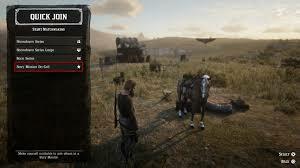 In Red Dead Online, you will spawn wolves randomly, all you have to do is kill and skin them when they show up. Then you can sell the pelts at the Butchers for a quite good price. Remember to kill them with your knife or bow for better quality. And you can always update the Butchers regularly to check what you can sell. You will kill a lot of people in Red Dead Online, so you should make the most of your material by looting everybody you can. You will find groceries, cash, and most important valuables. Pocket watches are very common and you can sell them to the Fence for good money. 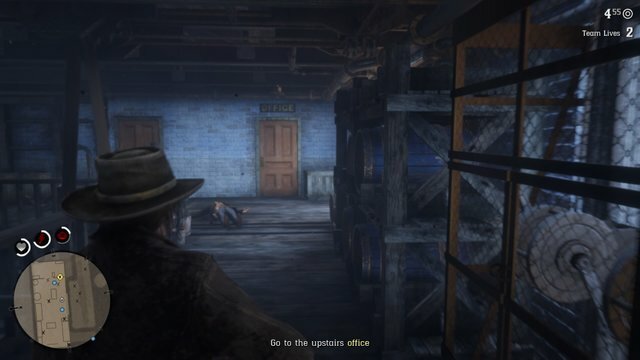 Well, those are guides on how to make money fast in Red Dead Online. 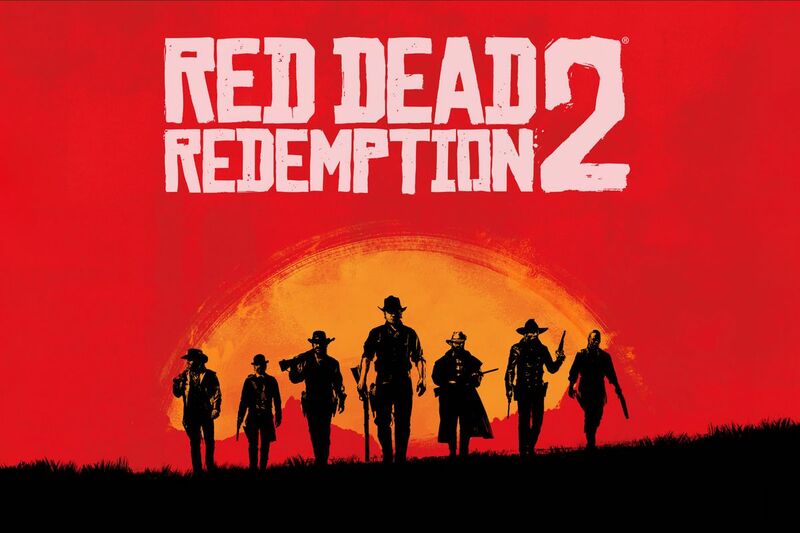 If you are also playing the single-player component of Red Dead Redemption 2, then you will definitely earn some amount of money as well. Unfortunately, to be noted, you can’t use the money you earned when you were playing Red Dead Redemption 2 in Red Dead Online. Yes, it’s quite disappointing but, that’s how the gameplay. And if you’re looking for other guides on Red Dead Redemption 2, you can check out for how to pay off your bounty, and also for the list of cheat codes and how to unlock them.